^ Greatest of All Time Top Dance Club Artists. "Greatest of All Time Top Dance Club Artists: Page 1". Billboard. Retrieved February 7, 2017. ^ Mintel, Eric. 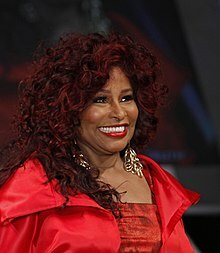 "Jazz news: Berklee College of Music Inaugurates its 3rd President, Roger H. Brown, Chaka Khan and Dennis Chambers accept Honorary Doctorates of Music, James Taylor lauds college". 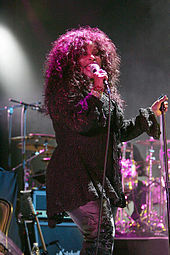 News.allaboutjazz.com. Retrieved July 13, 2017.